Appropriate lighting in the main role. It plays a decisive role in whether goods appeal to a customer. 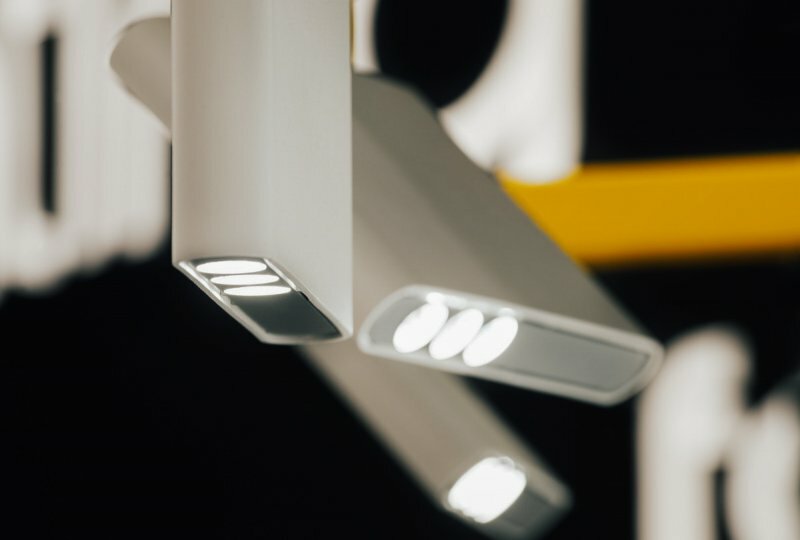 Luminaires for retail include LEDs for illuminating specific products and colors. Eight out of ten customers do their shopping based on feelings. The initial impression decides whether the goods are appealing. Lighting plays an important role in this - a properly lit product attracts attention, making it more appealing for the customer. StrongColour technology emphasizes one particular color of the illuminated object. It is typically used to illuminate pastries, meat or jewelry as well as glass products. Imagine you need lighting for jewelry. Standard sources have a different spectral composition of light than gold, silver or precious stones, emphasizing other colors. This results in an overall impression of the products looking unnatural. Special sources take out the color component which enhances the natural color. This makes them more appealing to the customer. StrongColour technology is offered, for example, by the luminaires: elegant Vima, flexible Ixyo and timeless Tulpi. Special RealColour LEDs come as close as possible to natural daylight, displaying objects in their true color. That's why RealColour technology is used for colorful objects whose presentation is absolutely vital. Special RealColour LEDs can be used for galleries, studios or showrooms. The color rendering index in this case is Ra> 97. To get a better picture: Only actual daylight has 100. Common sources have an index above 80. Their use then produces color variations of the illuminated objects. The higher the value, the more faithfully you display the colors on the items. 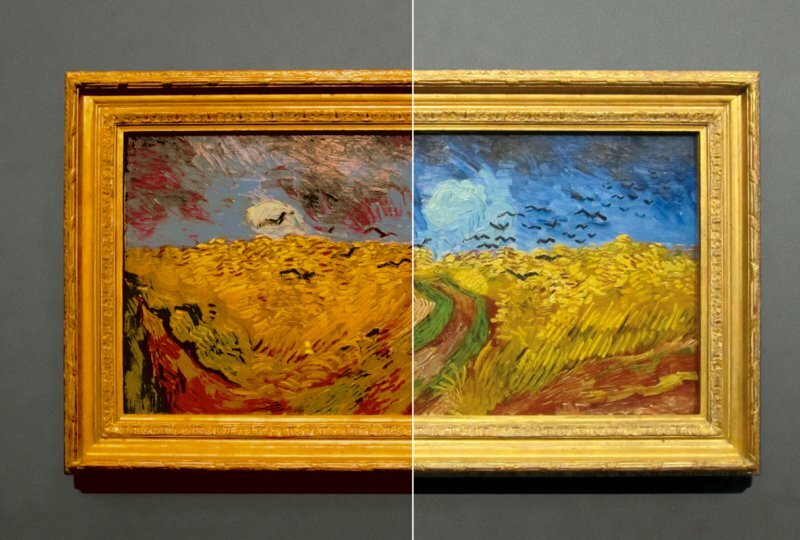 Thanks to RealColour, the color properties are retained and customers have the full visual experience of the object. 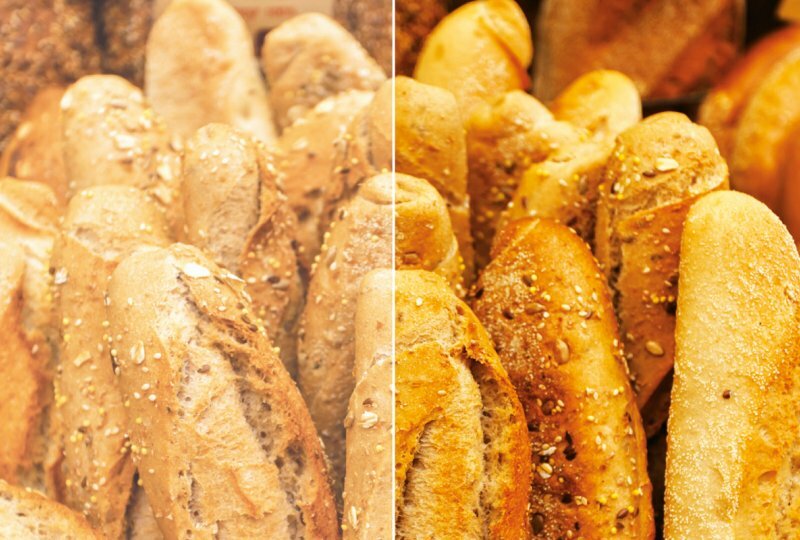 Using Tunable White sources, you select a white color temperature of 2,700 to 6,500 Kelvin. The technology works by changing the color temperature through switching the control element, thereby altering the nature of the illumination as well. This is practical if you need to change the illuminated objects. In practice, this means that, for example, a red car stands out better under a warm range of colors, and a green one stands out among cold colors. 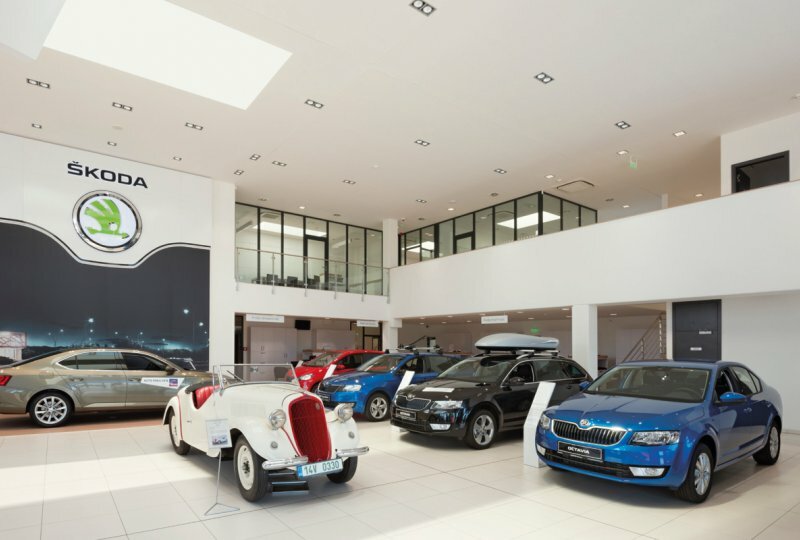 For this reason, Tunable White is the best solution for larger, frequently replaced installations in car showrooms, showrooms and presentation centers or galleries. Special RealWhite LEDs excellently display color objects in combination with white to make them stand out even more. 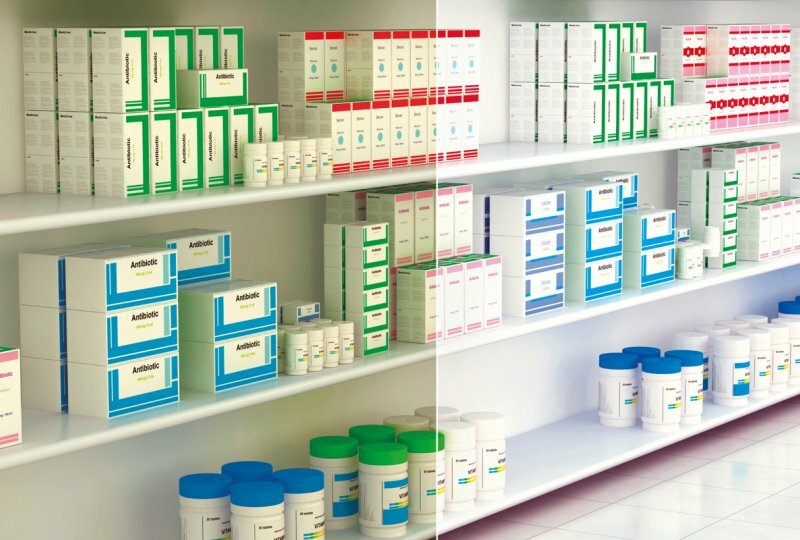 The technology is suitable for pharmacies where there are white walls and goods on white shelves. It is also widely used in drugstores, perfumeries, stationery stores and bookstores. What is the advantage of RealWhite? Standard LED sources have trouble displaying some colors in conjunction with white. The whitethen gets a gray or faint tinge and deforms the color of the object. For RealWhite, the color rendering index is greater than 90 and the range is shifted so that white stands out over other colors. Therefore, objects illuminated in this manner have a much more distinctive display that attracts attention.